If you’ve got your eye on a used Nissan 370Z, you’ve got some iconic taste-and likely a thirst for thrilling speed and sharp driving dynamics. Well, you’ve certainly come to the right place. The used Nissan 370Z gives you all that and a cabin full of modern comfort and convenience goodies. What can you expect to find on the used lot? Let us be your guide. This latest entry in Nissan’s Z lineup delivers the goods: iconic style, wind in your hair (should you choose the drop-top roadster), and a muscular powertrain that obeys your every whim. 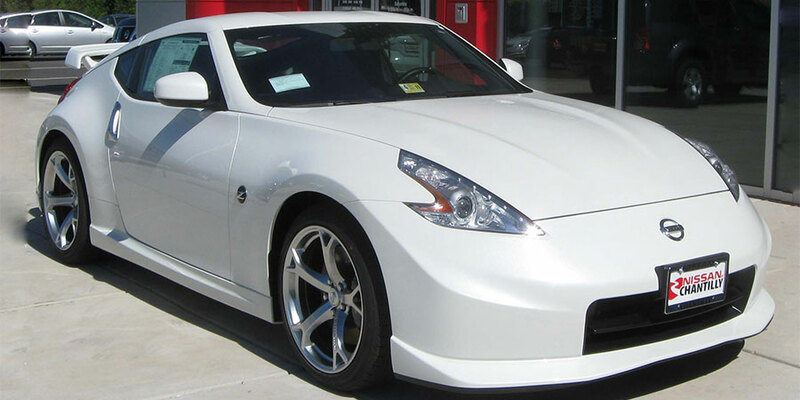 More than just style and performance though, the Nissan 370Z is an excellent value. Good luck finding an equally capable coupe (or roadster) in this price range! This Nissan muscle car makes all the right moves at a friendly price. Compared to previous Z incarnations, the used Nissan 370Z is a sporty standout. Its sculpted exterior style is instantly recognizable, even as you streak past slow-moving highway traffic. And streak you will, thanks to the 370Z’s engine: a 3.7-liter V6 that jolts with its 332 horsepower and 270 pound-feet of torque. It’s the line’s most powerful engine yet, and it’s a doozy. Oh, and did we mention that this little Nissan can really move? The 370Z combines speed with nimble handling and sharp steering to give you the total performance package. But this Nissan coupe isn’t merely a powerhouse; it’s also got an insanely comfortable cabin. The 370Z might be a coupe (or a roadster), but head- and legroom abound. The seats-whether clad in cloth or leather-and-faux suede upholstery-are the kind you can sink into without a second thought. Even if you’re traveling from one end of the interstate to the other, you’ll never lack for comfort. 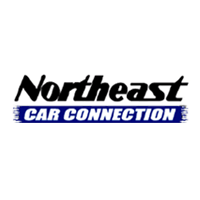 When you’re buying any used vehicle, you can expect them to vary a bit from model year to model year. 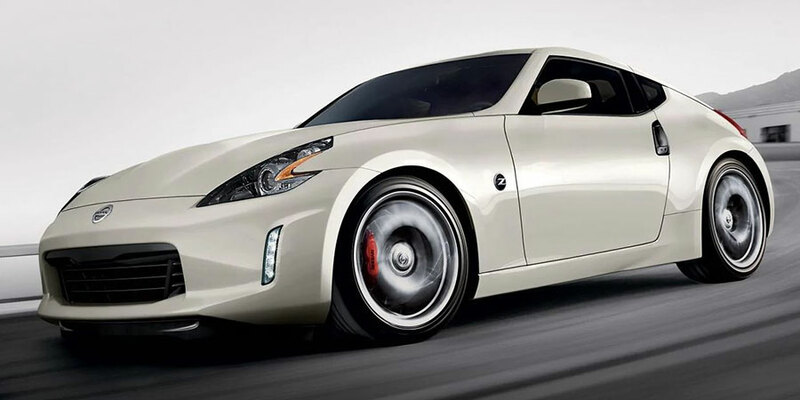 The 370Z is no exception, but changes mostly consist of newly added technology. For example, the 2010 370Z introduced an upgraded navigation system and the 2011 370Z was the first to offer a rearview camera. In more recent years, the tech lineup has become increasingly luxurious. For 2016, premium Bose audio became standard for every trim level. This same model year introduced Active Noise Control and Active Sound Enhancer, technology borrowed from the infamous GT-R for a world-class audio experience. The 2019 370Z makes you more streetwise with its newly standard rearview camera and auto-dimming rearview mirror. One thing that’s consistent from model year to model year, though, is the 370Z’s outstanding performance. Featuring the strongest Z-line engine ever and nimble handling, each of these used coupes (or roadsters) is good for a sharp performance. Although this is the first generation of 370Z coupes, these models actually represent the sixth generation of Nissan’s Z-car lineup. The 350Z preceded the 370Z.